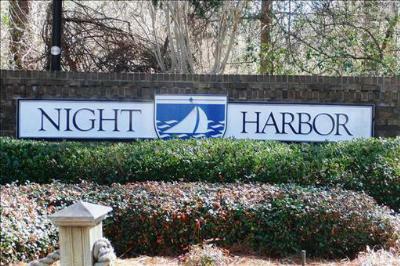 It is our pleasure to give you a tour of the most recent homes for sale in Night Harbor of Chapin, SC. 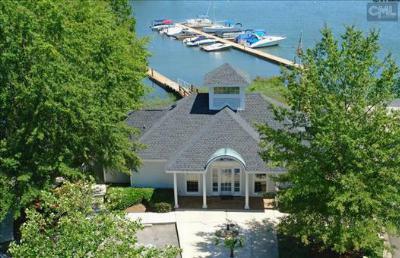 One of the most prestigious neighborhoods in Chapin, Night Harbor has spacious family homes with lakefront views and all of the upgrades. 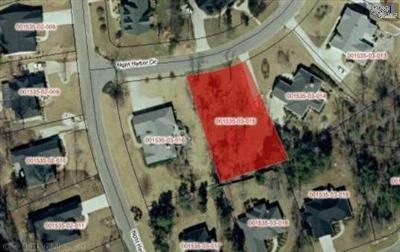 There are also several lots available in the neighborhood, so grab your blueprints and start planning. 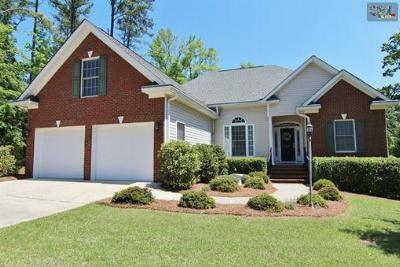 While the list below contains only 10 listings, there are many more available in both Night Harbor and Chapin, SC. 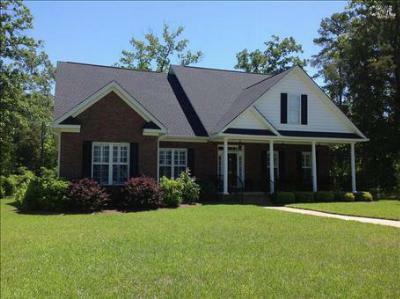 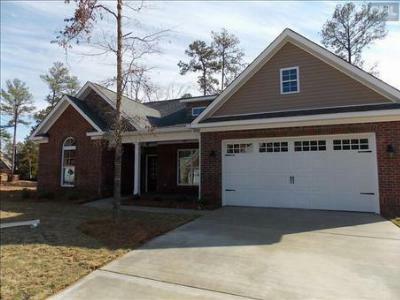 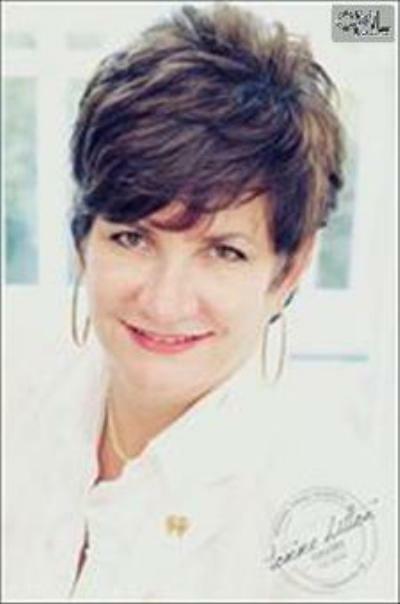 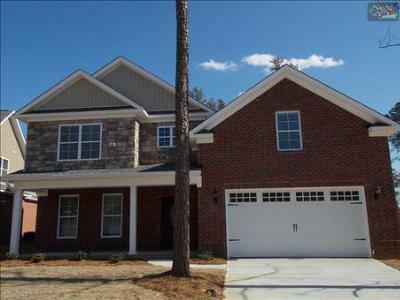 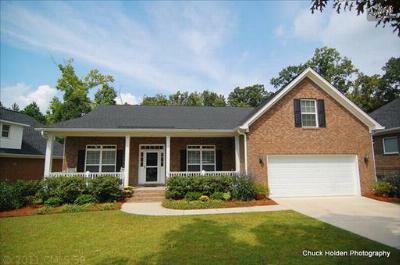 Our website offers you full access to all of the homes in Chapin and the surrounding areas. 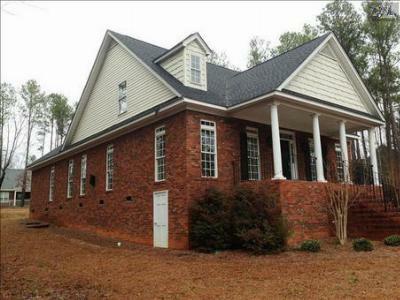 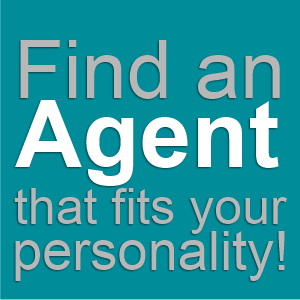 Feel free to browse our site and let us help you find your new home in Chapin.